If you’re one of the 8.6 million American workers who are unable to work because of a physical or psychological condition, you may be eligible for Social Security Disability Insurance (SSDI) and/or Supplemental Security Income (SSI) benefits. However, the application process can be complicated, and one small mistake could ruin your chances of securing the benefits you deserve to care for yourself and your family. 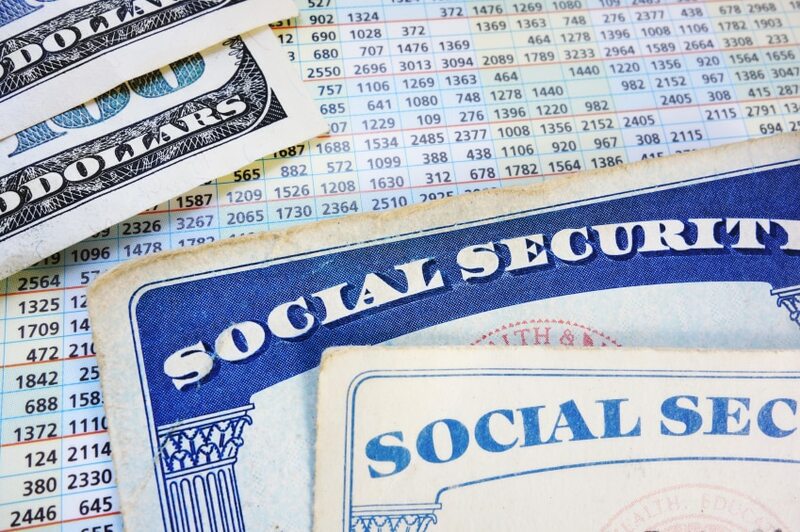 Many people think that Social Security is only for old people. However, Social Security pays disability benefits to people who cannot work because they have a medical condition that is expected to last at least one year or result in death. The Social Security Administration has two types of programs designed to help disabled people. To qualify for Social Security disability benefits, you must first have worked in jobs covered by Social Security. Then you must have a medical condition that meets Social Security’s definition of disability. You will receive monthly cash benefits if you are unable to work for a year or more because of a disability, or if your condition is likely to result in death. Benefits usually continue until you are able to work again on a regular basis. There are also a number of special rules, called “work incentives,” that provide continued benefits and health care coverage to help you make the transition back to work. If you are receiving Social Security disability benefits when you reach full retirement age, your disability benefits automatically convert to retirement benefits, but the amount remains the same. Work incentives provide protection and motivation to allow you to try to go back to work without worrying about having to go through the Social Security application process again if you are not successful. People with disabilities receiving Social Security or Supplemental Security Income (SSI) can work and still receive monthly payments and Medicare or Medicaid. 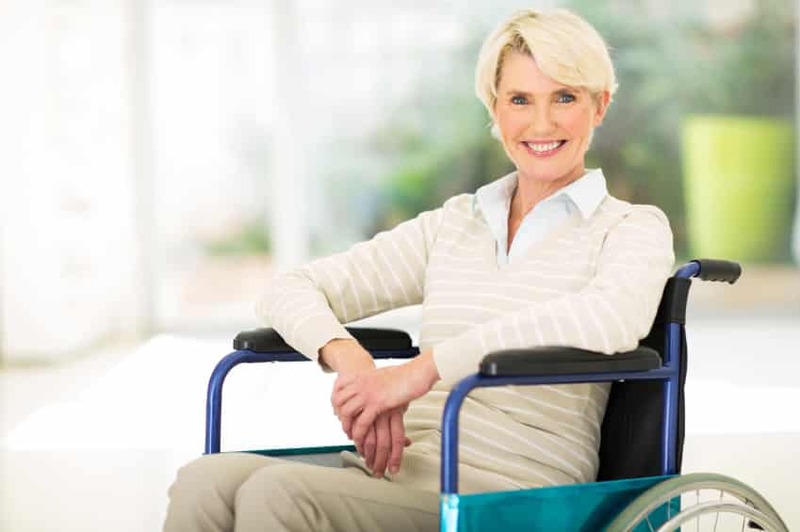 Social Security Disability Insurance (SSDI) is available to people who meet certain earnings requirements by paying enough Social Security taxes. Generally, you must meet two different earnings tests: a “recent work” test based on your age at the time you became disabled; and a “duration of work” test to show that you worked long enough under Social Security. In addition to meeting Social Security’s definition of disability, you must have worked long enough and recently enough under Social Security to qualify for disability benefits. Social Security work credits are based on your total yearly wages or self-employment income. You can earn up to four credits each year. The amount needed for a credit changes from year to year. In 2012, for example, you earn one credit for each $1,130 of wages or self-employment income. When you’ve earned $4,520, you’ve earned your four credits for the year. 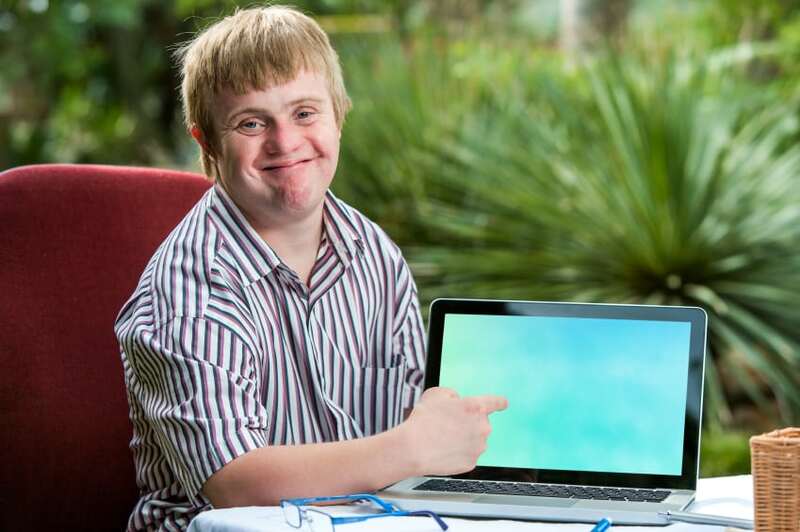 The number of work credits you need to qualify for disability benefits depends on your age when you become disabled. Generally, you need 40 credits, 20 of which were earned in the last 10 years ending with the year you become disabled. This translates to needing to have worked for 5 out of the previous 10 years. However, younger workers may qualify with fewer credits. If you are approved for SSDI, certain members of your family may qualify for benefits based on your work. They include: your spouse, if he or she is 62 or older; your spouse, at any age if he or she is caring for a child of yours who is younger than age 16 or disabled; your unmarried child, including an adopted child, or, in some cases, a stepchild or grandchild. The child must be younger than age 18 or younger than 19 if in elementary or secondary school full time; and your unmarried child, age 18 or older, if he or she has a disability that started before age 22 (the child’s disability also must meet the definition of disability for adults). After you receive disability benefits for 24 months, you will automatically be eligible for Medicare. However if you have permanent kidney failure requiring regular dialysis or a transplant, or you have amyotrophic lateral sclerosis (Lou Gehrig’s disease), you may qualify for Medicare almost immediately. Medicare is financed by a portion of the payroll taxes paid by workers and their employers. It also is financed in part by monthly premiums deducted from Social Security checks. 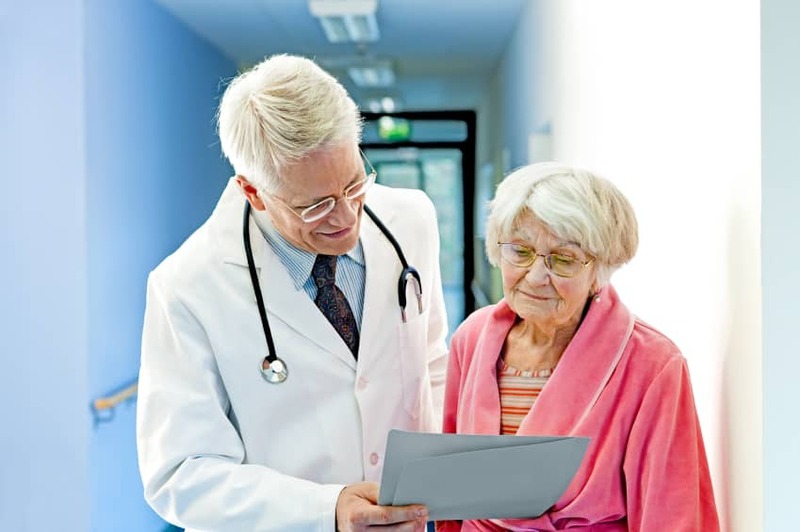 Hospital Insurance – helps pay for inpatient care in a hospital or skilled nursing facility (following a hospital stay), some home health care and hospice care. Medical Insurance – helps pay for doctors’ services and many other medical services and supplies that are not covered by hospital insurance. 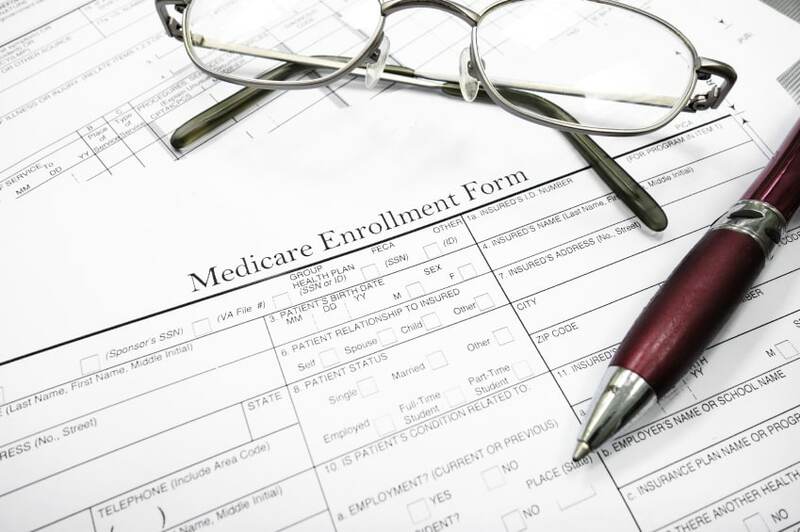 Medicare Advantage – plans are available in many areas. People with Medicare Parts A and B can choose to receive all of their health care services through one of these provider organizations under Part C.
Prescription Drug Coverage – helps pay for medications doctors prescribe for treatment. The Supplemental Security Income (SSI) program pays benefits to disabled adults and children who have limited income and resources. Income is money you receive such as wages, Social Security benefits, and pensions. Income also includes such things as food and shelter. The amount of income you can receive each month and still get SSI depends partly on where you live. Resources are things you own, including real estate, bank accounts, cash, stocks, and bonds. You may be able to get SSI if your resources are worth no more than $2,000. A couple may be able to get SSI if they have resources worth no more than $3,000. When calculating resources, Social Security does not count: the home you live in and the land it is on; life insurance policies with a face values of $1,500 or less; your car (usually); burial plots for you and members of your immediate family; and up to $1,500 in burial funds for you and up to $1,500 in burial funds for your spouse. If you are married, Social Security also includes part of your spouse’s income and resources when deciding whether you qualify for SSI. If you are younger than age 18, your parents’ incomes and resources are considered. Thirty-two states and the District of Columbia provide Medicaid eligibility to people approved for SSI benefits. In the states, the SSI application is also the Medicaid application. Medicaid eligibility starts the same months as SSI eligibility. Alaska, Idaho, Kansas, Nebraska, Nevada, Oregon, and Utah use the same rules to decide eligibility for Medicaid as SSA uses for SSI, but require the filing of a separate application. The following states use their own eligibility rules for Medicaid, which are different from SSA’s SSI rules: Connecticut, Hawaii, Illinois, Indiana, Minnesota, Missouri, New Hampshire, North Dakota, Ohio, Oklahoma, and Virginia. In these states, a separate application for Medicaid must be filed.